Recent campaigns by animal activists have resulted in an increased incidence of farm trespass. It is important that businesses at risk take steps to protect their interests and plan ahead to minimise the risks associated with farm trespass. This bulletin provides general information to assist landholders in understanding their rights and the legitimate steps they can take to manage trespassers. If you are concerned about farm trespass please contact us for more information. If you anticipate that your property will be the subject of substantial farm trespass, you should contact Queensland Police through their general inquiries line. This may afford Police an opportunity to deploy their resources and improve their ability to respond. This is particularly relevant for remote localities with low Police presence. You should regularly record the condition of your fence line, access points, equipment and valuable items as this will assist you to recover compensation from a trespasser if they cause damage to your property. No particular wording must be used, however, the signage should clearly communicate that a trespasser is entering private property. Signs with words to the effect of “Private Property, Keep Out” and “Private Property, No Trespassing” are generally sufficient. Signage at all major access points should also request visitors to report to the person in charge for biosecurity purposes. If you are installing surveillance equipment, it is important to be aware that businesses with annual turnover in excess of $3 million will be subject to the requirements of the Privacy Act 1988 (Cth) which governs how information may be used. Landholders who employ people situated on farmland are also subject to the Work Health and Safety Act 2011 (Qld). 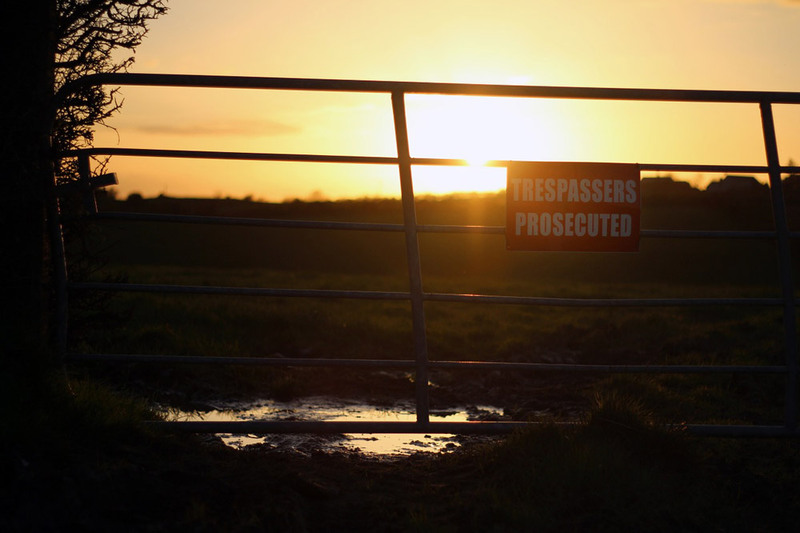 Employers with property at risk of farm trespass should ensure that adequate systems, guidelines and training are in place to deal with trespassers. Landowners who do not feel safe to approach a trespasser, or who face a trespasser who refuses to leave, should notify Police immediately. Landowners can monitor trespassers, including by recording their actions, if safe to do so while waiting for Police to arrive. Landowners should make a note of the time, date and description of the trespassers and any vehicles present. This may include descriptions of clothing, gender, appearance and vehicle registrations. Cameras can also be used to capture photographs and video recordings. Provided it is safe to do so, you may ask the trespassers to identify themselves. That you revoke the trespassers right to be on the property and require them to immediately remove themselves and all of their personal property from the property. You should ensure that you video yourself issuing the eviction. Using force can expose you to criminal and civil liability and should generally be avoided. 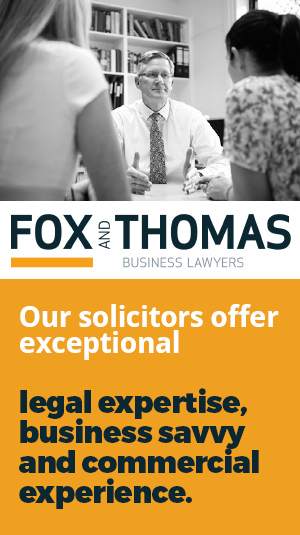 Landowners should strive to maintain a reasonable and polite demeanour and avoid aggravating the situation so as not to play into the trespassers’ hands. A landowner who confiscates or damages a trespassers’ video equipment may be liable to compensate them for the value of the loss caused. In no circumstances should weapons be brandished to threaten trespassers, as it may give rise to criminal and civil liability even if there is no intention to use them. Having trespassers come onto your property is a confronting experience which poses a risk to security, animal welfare, commercial operations and the health and safety of all individuals concerned. It is important to be prepared for trespassers, and if you are dealing with them, to do so as calmly and safely as possible. We will continue to provide further updates in relation to this topic. In the meantime, please contact our office on (07) 4671 6000 for further information.